Author Written by Suruthi G. and last updated on Posted on December 5, 2017 . This tutorial is part of our SAP MM course and it talks about SAP Vendor Invoice report. 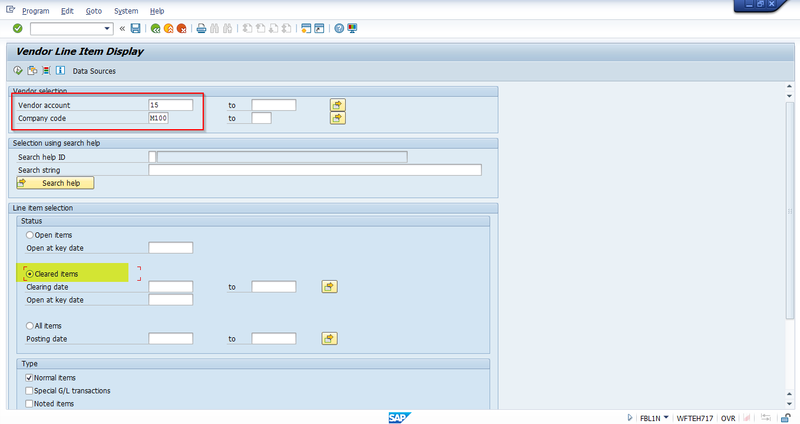 The tutorial will help you to generate SAP vendor invoice report for various requirements/scenarios. SAP vendor invoice is a document which integrates both materials management and financial accounting modules. SAP purchase order would be placed and sent to vendor/supplier requesting to deliver the goods/services. The vendor supplies the goods/services along with the invoice which contains the amount to be paid back to the vendor. The amount in the invoice would be entered against the purchase order in the incoming invoice transaction. This amount would be verified against the goods received and the price in the purchase order. If there would be any deviation with the amount in the purchase order and incoming invoice, the invoice would be blocked from further processing. If the amount in the purchase order and invoice matches, then the payment to vendor would be processed and the amount would be transferred to the vendor’s account as per the payment terms that were agreed between the supplier and receiver. This vendor invoice could be discussed under categories like logistics invoice verification and financial accounting. In logistics invoice verification, it is a three-way matching of documents. i.e. purchase order, goods receipt and invoice. If there is any mismatch between these, the invoice would be blocked for payment. So, this is why it is called logistics invoice verification. In accounting, a payment to vendor would be performed. 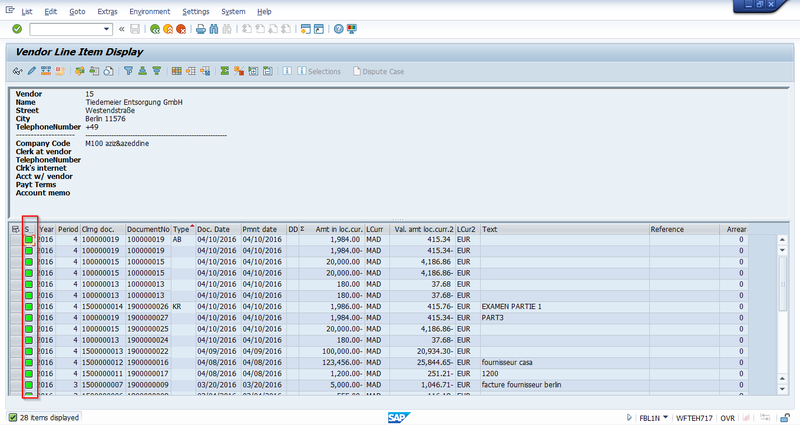 Now, let’s discuss some of the main important transactions enabling you to generate SAP vendor invoice report. 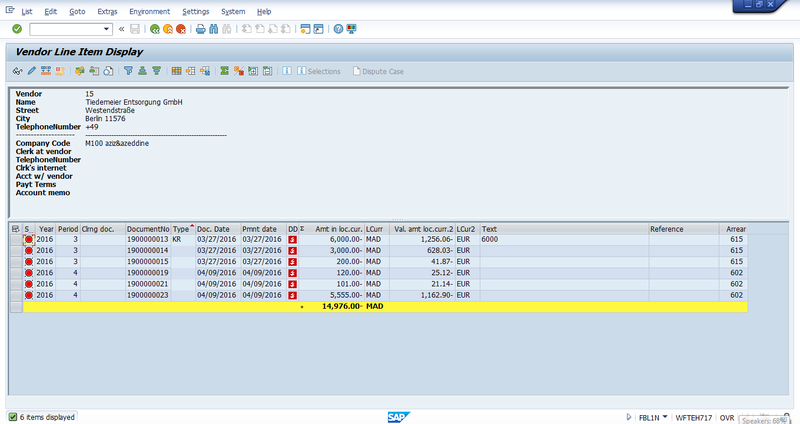 This transaction is used to enter an incoming invoice against SAP purchase order. The invoice amount against the purchase order could be verified and the invoice could be held or posted. In this transaction, the already posted invoice could be displayed. The follow-on documents like accounting documents could also be displayed. Invoice overview is a transaction which helps to extract the invoice report for various scenarios. This transaction would help to extract invoice per invoice document number, company code, posting code, etc. Consider a scenario where we have a list of invoice numbers and its details would need to be viewed or extracted, then the invoice document numbers could be copied to document number field and the report can be extracted. 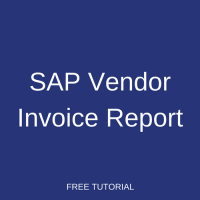 The other scenario is to download SAP vendor invoice report per company code and that could be extracted to know the invoice details. We could also filter our search criteria using invoice status like with errors, posted, etc. The picture above shows different input selection criteria available and the same could be used for filtering out our desired output. GR/IR stands for Goods Receipt and Invoice Receipt. This GR/IR account is a book keeping device which could be used when we receive goods before an invoice is generated or entered in system, or when an invoice is generated or entered into the system before the goods are delivered. The transaction MB5S would help us to extract such GR/IR balances. The above figure shows the input selection criteria for the transaction MB5S. The input could be one of the following or a combination of the following like vendor, purchasing organization, purchasing group, material, purchasing document. You could input any one or the combination of input selection criteria and execute the report to extract the desired output. Let’s imagine that I would like to extract a report for a particular vendor 15 belonging to any purchasing organization, and would like to analyze the GR/IR balances. Enter the input for the vendor filed as 15 and execute the report. The output screen displays the GR/IR balances for the vendor 15 which then are linked with two purchasing documents. The first line item in the report shows that the quantity is not received but the invoice is entered. The second line item in the report shows that the quantity is received but the invoice is not yet entered. In either of these two cases, the invoice document cannot be posted. It could be either parked or held and the same could be extracted through invoice overview report. The balance shown in this report should be taken care and adjusted or the amount of both goods receipt and invoice should be balanced, so that payment could be paid to vendor. This is another transaction through which the accounting documents related to vendor invoices could be displayed. In this transaction, you could give the input selection criteria as line items viz. open items, cleared items, all items which are a combination of both open items and cleared items. This screen has line item selection tab which contains open items, cleared items, all items. Below line item selection tab there is a tab with type which has the options for parked items, etc. We could describe this report in detail using one scenario for line item selection. The vendor number is 15 and the company code is M100, then for line item selection – open items is selected. 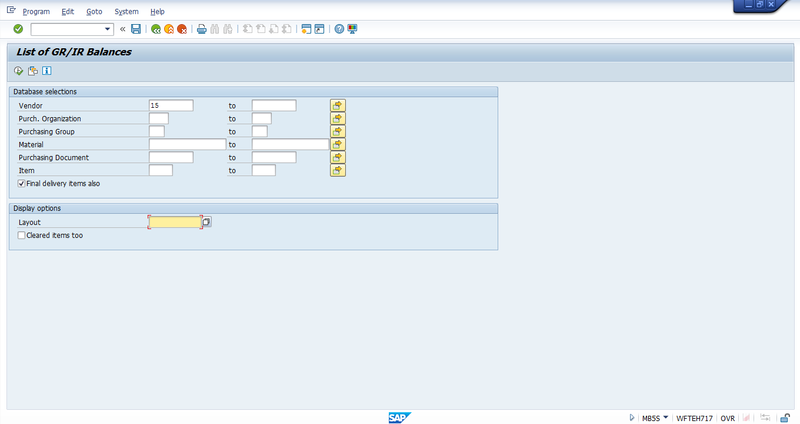 When this report is executed the output screen would appear as below. The above picture shows the list of accounting documents that are in open status for the vendor 15 and company code M100. The type column contains KR – which denotes that it is a document type for vendor invoice. So, the above figure shows that the six line items displayed are the ones that are open and should be processed for payment or to be blocked. The next scenario is to extract a report for cleared items. The report would be extracted for the same vendor 15 and company code M100 and option that was selected was cleared items. When we are done with the input selection screen, press execute button to view, analyze and also to extract the report. The traffic light button in the above figure shows that accounting document are passed and the vendor account is cleared, so they don’t require any further processing.